Theses photos feature a beautiful install of the Grand Illusions Color Spectrum in Passaic, New Jersey. 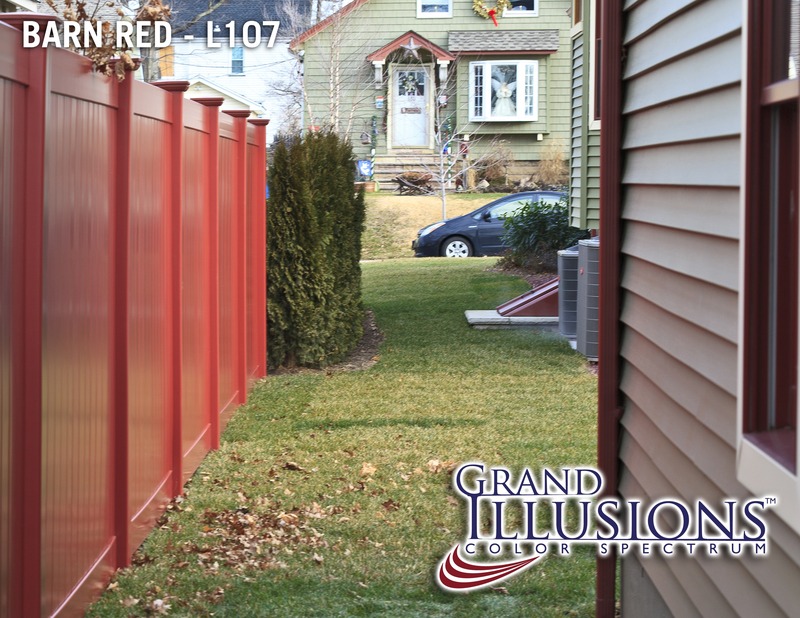 The specs are 7 sections of Barn Red (L107) V300-6 Tongue & Groove Vinyl Privacy Fence. 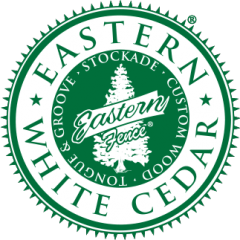 The homeowner was very pleased to find out there were more choices out there than just white, beige and gray.